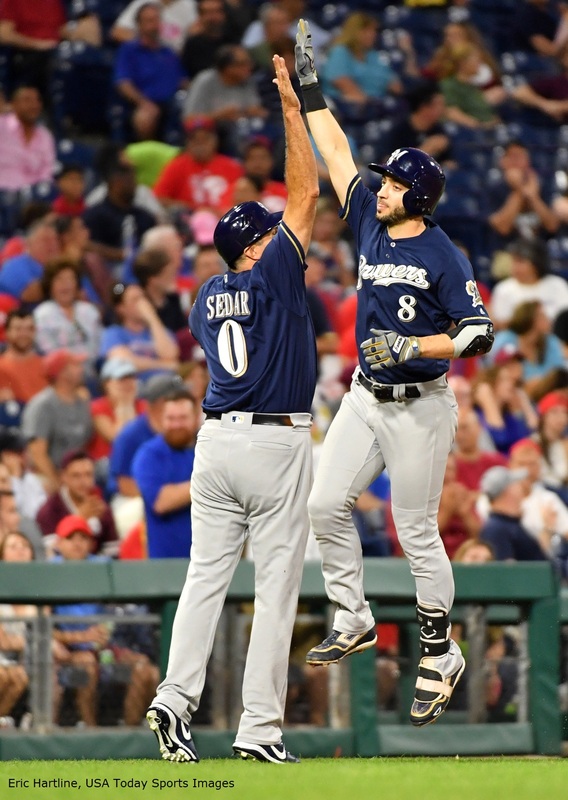 The Brewers bounced back from their first real adversity of the season by taking two of three games from the Philadelphia Phillies over the weekend. They emerged from their mini-slump with an offensive explosion, scoring twelve runs on both Friday and Saturday. Those twelve runs equaled their combined total from the Chicago and Cleveland series. In addition, it was the first time this season where Milwaukee scored double digit runs in consecutive games. Ryan Braun went 6-12 over the weekend which includes a double, a triple and two home runs, and two hits in each game. It’s Braun first streak of three multi-hit games in a row since April 24-26. It’s been a difficult season for Braun. He once again landed on the disabled list, but when he’s been active, he hasn’t been productive. Braun is on pace to post the lowest TAv (.258) of his career. Pitchers are now throwing him strikes on 50.8 percent of their pitches, the highest rate Braun has seen in MLB. He’s swinging less on pitches both in and out of the zone, but unfortunately the recipe of facing more strikes and swinging less is not helping Braun’s numbers. Braun’s contact rates are down from last year and his whiffing on almost a quarter of his swings. When looking at Braun’s numbers this season compared with his career, there are a few noticeable differences. There’s been a slight shift in how pitchers approach Braun. While they’ve always preferred to keep the ball low, the numbers are more extreme this season. Pitchers are really trying to pound him on those low pitches away from him. That’s not an area where many batters are going to find success. Braun has also expanded his zone in a productive manner. He’s always been disciplined on away pitches. There’s a lot of blue on the right side of that zone, as he’s always laid off those pitches. In 2018, Braun is chasing those pitches located outside. He’s not generating any productivity off those pitches though. Not only is there no power produced in those swings, he’s also not even slapping those pitches for singles. You can’t pin all of his problems only on these pitches, but these unproductive swings are dragging down his numbers. Traditionally, Ryan Braun gets most of his power in the upper half of the zone located middle and inside, but he’s not turning on those pitches now. There are some singles in those zones, but more of his power is on pitches away in the zone, which may be evidence of a slower bat which can’t turn on the pitches he used to feast on. In Philadelphia, there were some encouraging signs. On Friday and Saturday, all of Braun’s hits came on pitches in the middle of the zone, where he’s struggled more than usual this season. 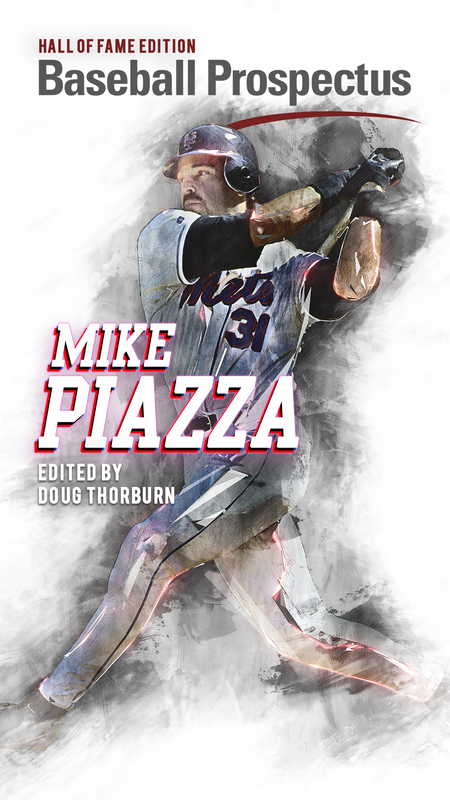 During Sunday’s game, his double came on a pitch in his traditional power zone and his single came on a 99 MPH fastball which was up and away. That’s an absurdly tough pitch to hit. While Braun didn’t tattoo it, he went up the middle against a shifted infield and got on base. There are no guarantees going forward, but if Braun can start to approach even his numbers from last year, the Brewers can start to sustain a more consistent offense that won’t go quiet for a week at a time. Craig Counsell made an aggressive move during Sunday’s game when he lifted Brandon Woodruff for a pinch hitter in the fifth inning. At the time of the move, the Phillies were ahead 1-0 but the Brewers had the bases loaded with only one out. In 2018, a team can expect to score 1.5 runs in that situation. Woodruff had a .124 TAv for the season coming into the game and he’s only singled three times in his nineteen career plate appearances. The pinch hitter, Hernan Perez, struck out, but it’s not unreasonable to believe that he had a better chance of getting a hit than Woodruff. Results aside, was pulling Woodruff the best tactical decision to maximize the Brewers’ chances of winning the game? Woodruff had already reached sixty seven pitches, but after a rough first inning in which he needed twenty-five pitches to complete the frame, he’d been cruising and it’s not unreasonable to think that he had enough pitches to get to the sixth inning. 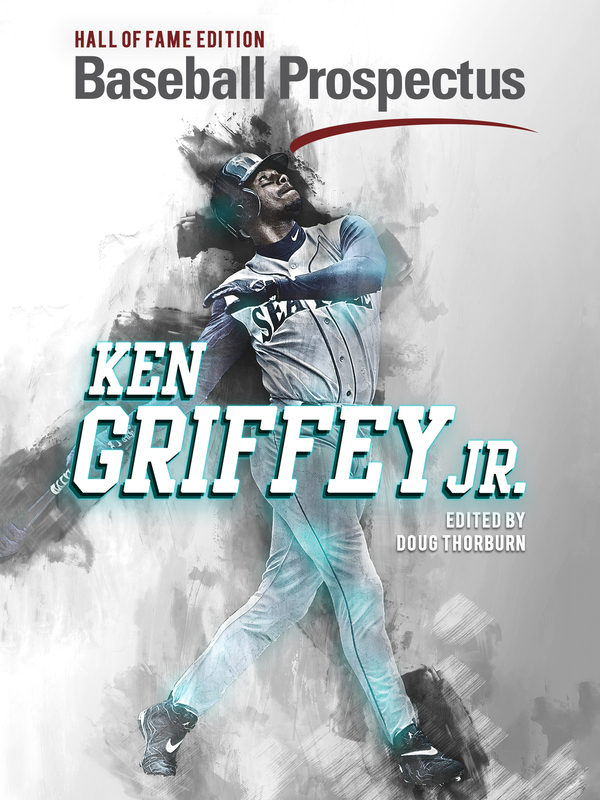 In the fourth inning, his fastball was still touching 96 mph, which was around his maximum reading for the day, so he didn’t show any overt signs of tiring. The bottom of the Phillies’ order was due up in the next inning as well, so Woodruff wasn’t about to face the third time through the order penalty. Even if Counsell could have counted on at least one more inning from Woodruff, it’s important to consider the thought process at the time. While there’s no guarantee that Perez gets a hit as a pinch hitter, he’s also more likely to produce a hit that will score multiple runs. Considering that the top bullpen arms were fairly well rested after two easy games on Friday and Saturday, one of the best bullpens by DRA should have been up for the challenge and may have been, if Shaw didn’t commit a throwing error. While there’s no excuse for walking a batter when the bases are already loaded, Dan Jennings didn’t make mistakes with his location in the fifth inning; the Phillies just got enough of the pitches to scratch across some runs. Milwaukee returns home this week for a series against the Cubs, then the return series with Philadelphia. The Cubs are currently a half game behind the Brewers for first place in the division, having gone 4-2 against the Phillies and Pirates last week. Chicago currently has the best run differential in the National League, bolstered by their 7-1 record and plus twenty run differential this season against the Brewers.